I have a new book out that I’m so excited to share with you! Fifty Dates with Captain Cavedweller is the actual, honest-to-goodness details from the fifty dates I went on with my beloved in 2013. If you’ve been married, or even in a relationship for a while, there comes a day when you wake up and realize somewhere along the way you’ve lost the zing. I had one such moment at the end of December 2012. Deciding it was not okay to continue the direction our relationship was headed, I made a plan of attack and informed Captain Cavedweller he was coming along for the ride. We could count on one hand the number of times we’d gone out on a date in 2012 and that was just wrong. I fell in love with Captain Cavedweller the first time we met. People used to refer to us as the perpetual honeymooners. Then we just settled into the monotony of everyday and the flames burned down to sparks and from there it was a short trip to old and boring. What we needed was to carve out time each week to spend together doing something different or fun, something out of the ordinary. Of course, I decided right away to take notes of each date for later use. Those notes and photographs turned into Fifty Dates with Captain Cavedweller. The book offers my honest thoughts and feelings about each date. Some are humorous, some are frustrated, but it’s all there. And I will make note this book is squeaky clean so you could let your teen read it without any worries. Just before Valentine’s Day seemed like a perfect time to share this little labor of love. For now, the book is offered in e-book format on Kindle only, with paperbacks set to be available in a variety of outlets beginning next week. Oh, and the e-books are only 99 cents. Check it out and let me know what you think of our Fifty Date project. And, as promised, I’m doing a giveaway this week. So in the comments section below, share your favorite thing about Valentine’s Day (is it the candy? Flowers? Cupid? Exchanging Valentine greetings?) and you’ll be entered in the contest for an opportunity to win an autographed copy of the book! The contest is open now through Friday at noon (Pacific Time). 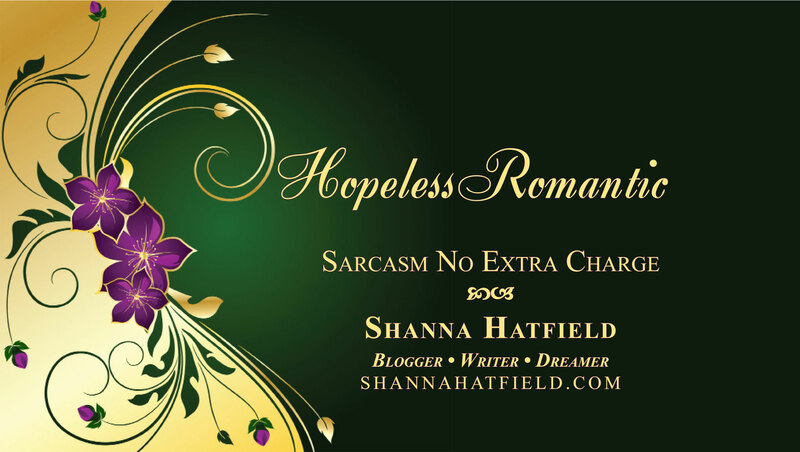 I’m also doing contests all this week on my writing blog at shannahatfield.com. Pop on over and check it out for the chance to win more prizes! 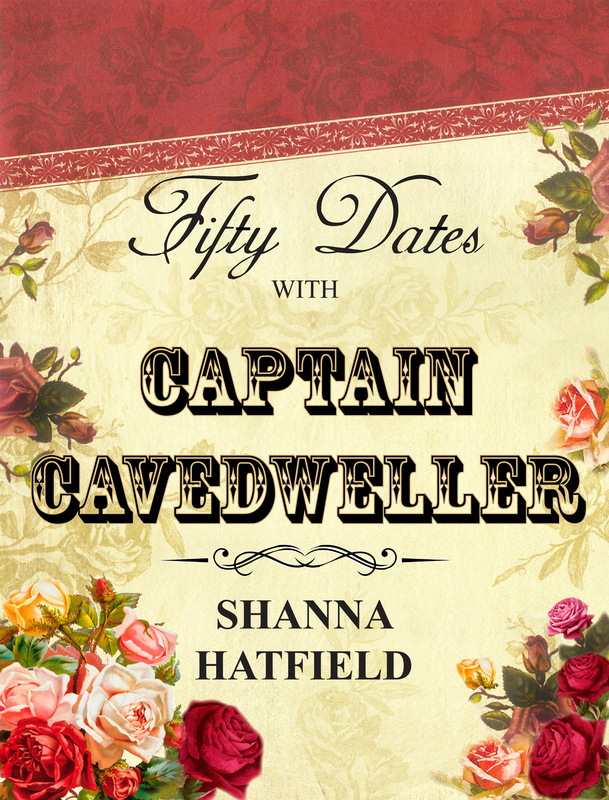 Fifty Dates with Captain Cavedweller – Waking up one day to discover they’d gone from perpetual honeymooners to a boring, predictable couple, author Shanna Hatfield and her beloved husband, Captain Cavedweller, set out on a yearlong adventure to add a little zing to their relationship. This G-rated journey through fifty of their dates provides an insightful, humorous look at the effort they made to infuse their marriage with laughter, love, and gratitude while reconnecting on a new, heartfelt level.